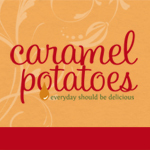 Caramel Potatoes » Happy Independence Day! Happy 4th of July from Caramel Potatoes! 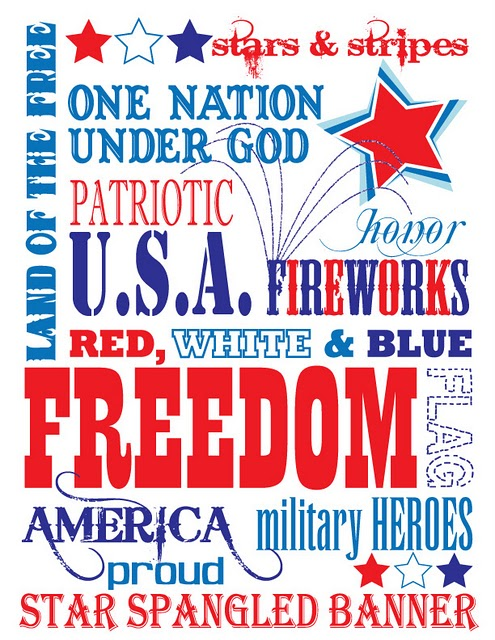 We hope you have a safe and wonderful day celebrating the blessings of freedom and independence and rembering how grateful we are for those who serve to make it possible. Download available at Eye Candy.